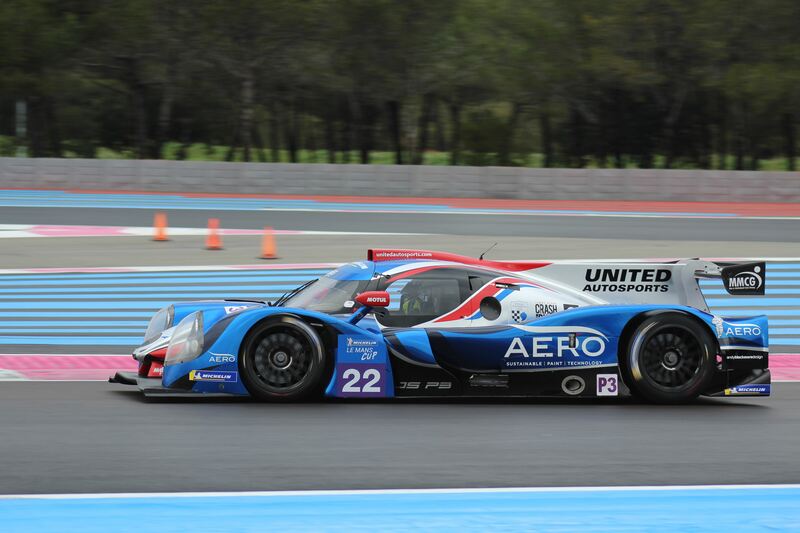 United Autosports has filled up their second LMP3 entry for the Asian Le Mans Series 2018/19. The three drivers will be Jim McGuire, Matt Bell and Kay van Berlo. 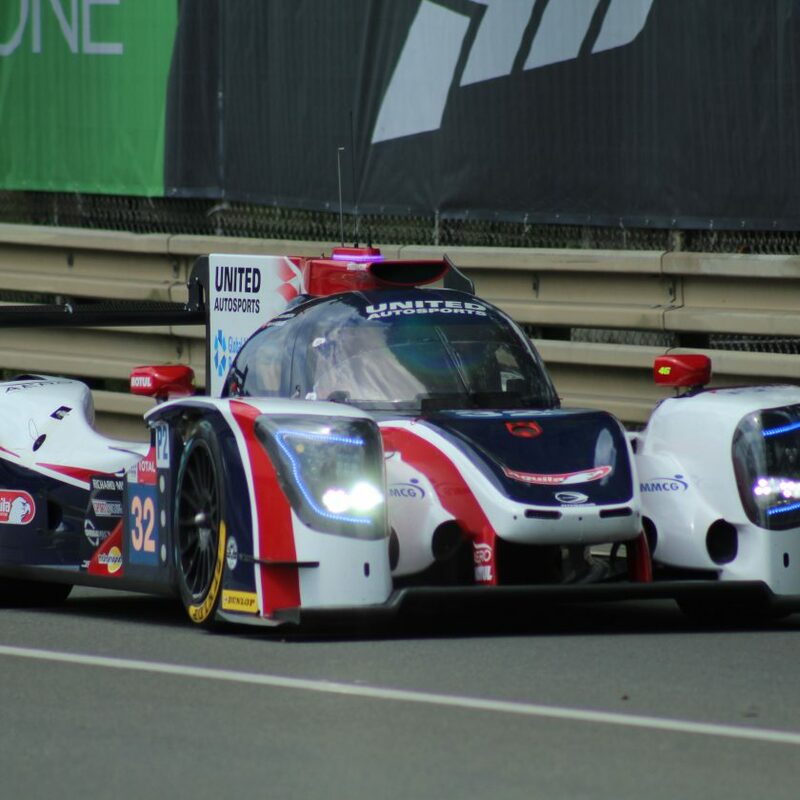 McGuire and Bell already know each other very well, since they have been teammates for two seasons at United Autosports in the Michelin Le Mans Cup. Bell has been driving for United Autosports since 2010, and has done a lot of miles in their different cars. The 2018 season has been extra busy, since he raced in both the Michelin Le Mans Cup and ELMS for the team. 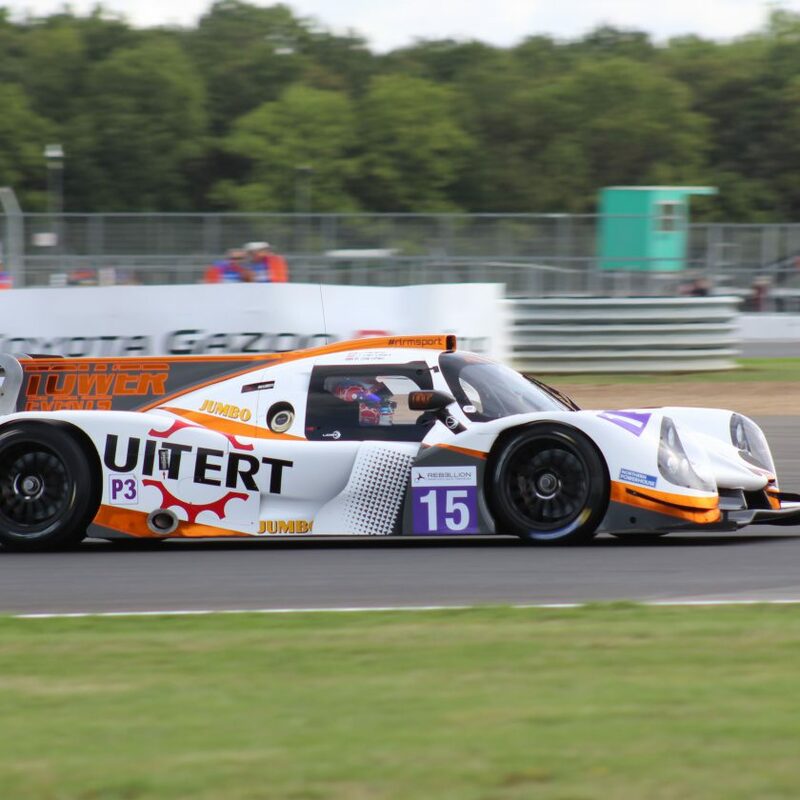 He was part of the LMP3 crew, that finished third in the Championship. 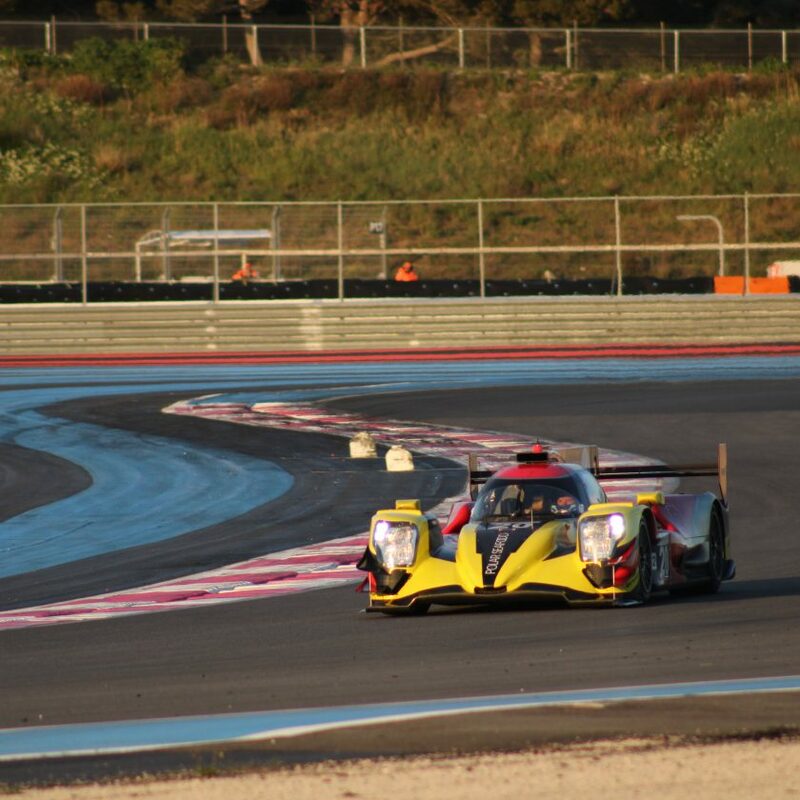 Van Berlo is new to the team, but already has experience from another Ligier JS P3 racer in the European Le Mans Series, where he has been driving for Eurointernational, where he finished on the podium earlier this year alongside Giorgio Mondini. The team announced Guy Cosmo, Patrick Byrne and Salih Yoluc two months ago in the team’s second LMP3 car, while Phil Hanson and Paul Di Resta were announced for the first of two planned LMP2 entries. The Asian Le Mans Series starts on 25 November in Shanghai, China. Friday March 1st, 2019 Jens Jensen Comments Off on Comment – Is it OK to be disappointed? Comment – Is it OK to be disappointed?